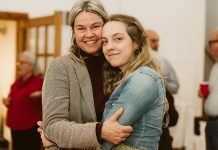 Precious Project connects Martha’s Vineyard to a village in Tanzania. 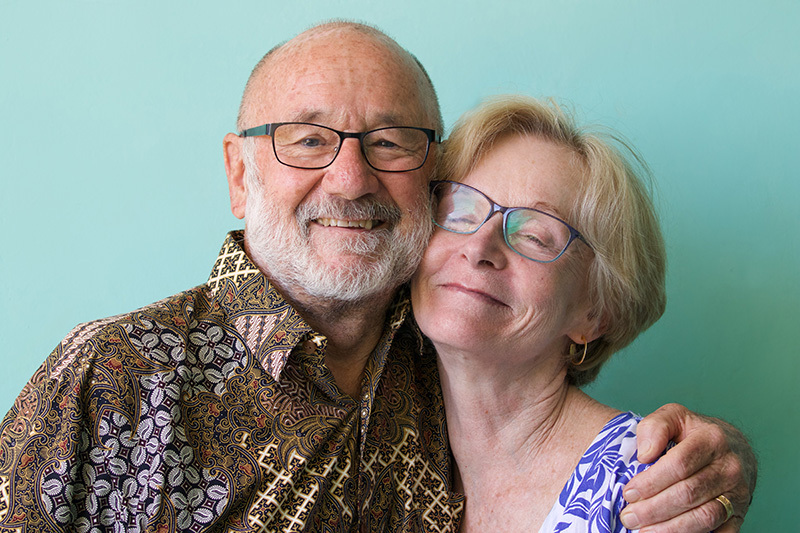 Vineyard optometrist David Finkelstein just returned from the village of Nshupu in northeastern Tanzania with his wife Molly a few weeks ago, and he’s on fire to help spread the word about the Precious Project, an undertaking begun by an Oak Bluffs couple, Susie Rheault and Gil Williams. I met with David and another friend of his, president of the board of directors of the Precious Project Elliot Kronstein, last week at David’s West Tisbury home. They gave me the background on the project, and their impressions of the great work being done in the village. They explained how the idea for Precious Project first sprang from a trip made by the founding couple. Beyond a safari experience, they decided to broaden their understanding of the area to include a tour of the village where their guide lived. It was there that they came upon a cinderblock building, which the guide explained was an orphanage called Precious Orphans Children’s Home. Nine children were living there with a couple, William Modest and his wife Sarah. Three rooms with dirt floors and no running water or beds made up the makeshift orphanage, and there were no toys, no books, no food in sight. Modest explained that the children had been abandoned or left there because their parents had died of AIDS. Modest’s own mother had died from the same illness when he was 13, Elliot said, and he wondered then how a child of 2 or 3 or 5 might deal with their mother’s death. Modest told Susie and Gil that their immediate need was food, so the couple bought provisions for the group. “Upon that initial meeting with William and Sarah, Susie and Gil looked at each other and said, ‘We can really make a difference here,’” Elliot said. That’s how Precious Project was born. What’s truly amazing is the list of accomplishments Precious Project has today. There’s a new children’s home that has space for the now 23 orphaned children of various ages living there, and it’s still headed by William and Sarah. Two acres of land was purchased that now contains a solar energy system, water collection and storage facilities, a primary school, a sustainable farming project, student residences, and a dining hall that also serves as a community center. 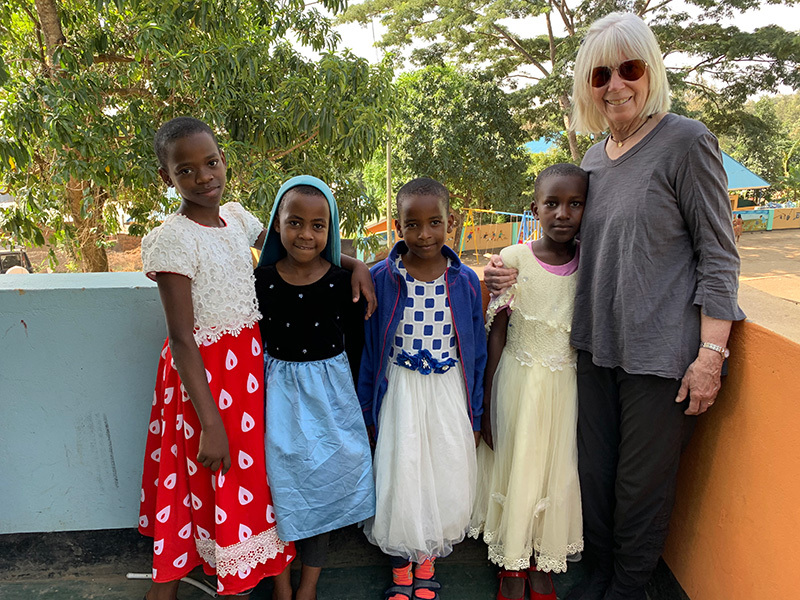 There are approximately 250 students who go back and forth from the village to the school, and the first graduating class from Precious English Medium School scored first in the district on Tanzania’s National Exam. All the students passed the Primary School Leaving Exam (PSLE), which means they can access public secondary education. If students fail the national exam in grade 7, their education is essentially over. David and Molly have sponsored a Precious Project student for four years now, and their son and daughter also sponsor children. 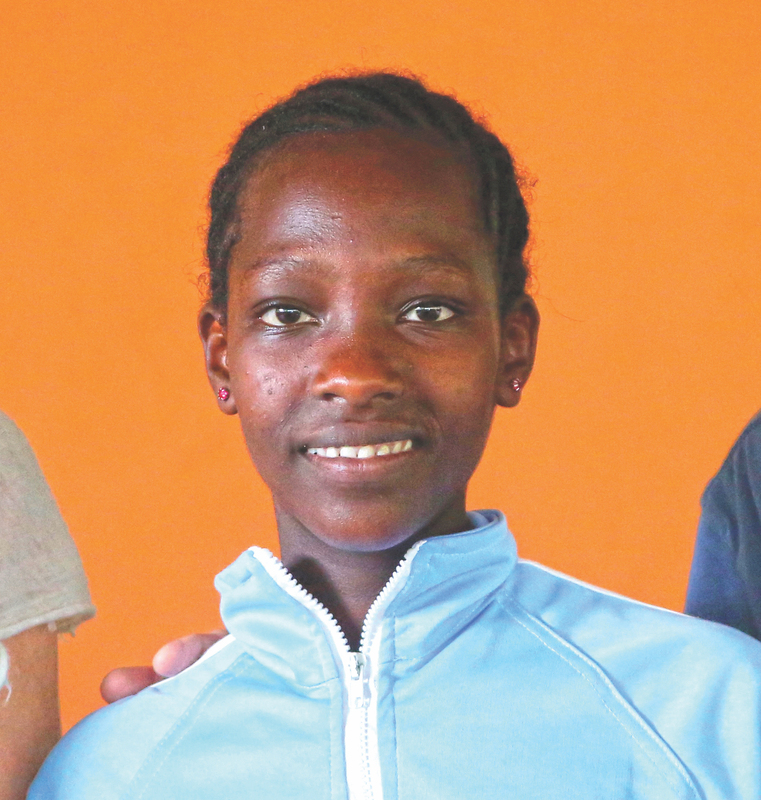 When they were planning their trip to Tanzania, Molly suggested that David provide eye exams for the students, so he packed up portable equipment, and the development director of Precious Project, Cyndy Brown, contacted the Lions Club about providing eyeglasses for the trip. Elliot loaded up his own suitcases with some of the equipment, and served as David’s assistant during the eye examinations, documenting information so that they could keep records of the students. David explained that the area is safe compared with other countries in Africa, and that the students speak English and Swahili, so communication wasn’t a problem. Elliot and his wife, May Baldwin, have known Susie and Gil for decades, and were invited to come see the project about eight years ago. “We got there, and at that point William and Sarah had moved the kids into a rental shack. There were nine kids in two beds, with enough clothing for five kids, so some were wearing barely anything,” Elliot remembered. He said one of the kids was brought to William and Sarah by their minister. “He was 2 and his brother was 4, and had taken him to the bus station and left him there. He was living at the bus station in Arusha, a big town. “So Elliot starts fundraising,” David adds. 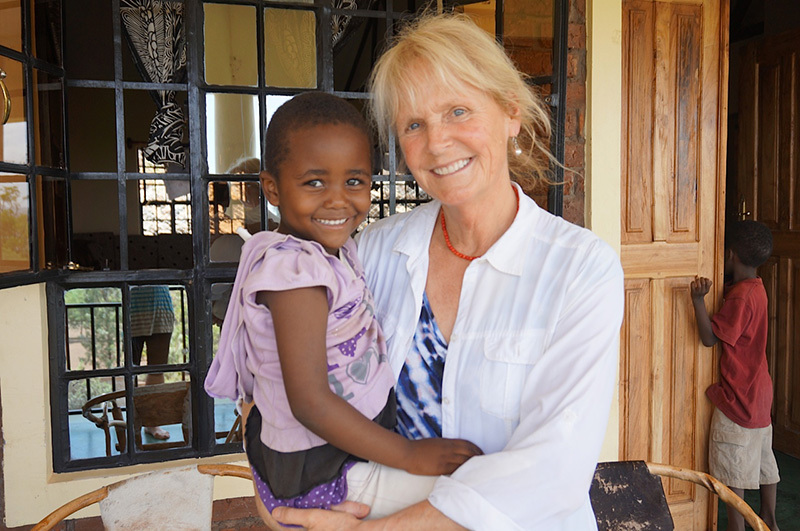 They set up a 501(c)(3) in the U.S., Precious Project, and a nongovernmental organization (NGO) in Tanzania. “In the U.S., it is a not-for-profit entity, so that different projects throughout the world can submit proposals for grants and we can make gifts to any project we want,” Elliot explains. He described the strides Precious Project has made to address the need in Nshupu. “We’re solar-powered — completely off the grid,” Elliot tells me. 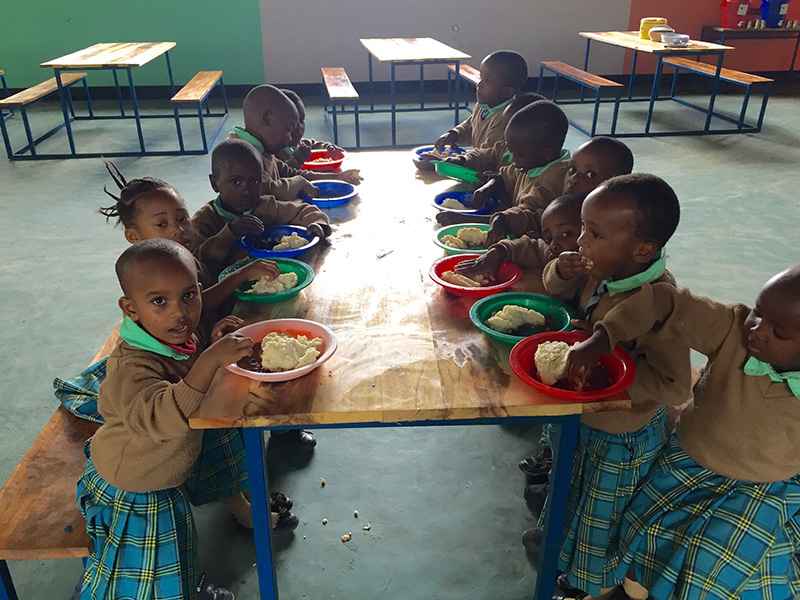 “We built a dining hall, we had a donor who made the donation, so we feed all 290 kids, who get two hot meals a day. We provide thousands of hot meals, and it’s all part of the school budget. We have dorms for about 30 kids, boys and girls who are in fourth and seventh grade. We installed our own server and we’ve got about 75 iPads, and the kids are learning on their own and through instruction. There’s a group of African teachers we interviewed and hired. We have wonderful staff.” Students in grades 4 and 7 have to take national exams, so they live in the dormitory onsite so they can focus on their studies and pass the exams, he explained. As an organization, Elliot said, Precious Project learns every day what works and what doesn’t work. He explained that they are now moving forward without having donors sponsor specific children, because other children don’t have sponsors. When a sponsor comes to visit the village, that child feels special and a connection is made, but then the sponsor leaves and the child feels abandoned all over again. David said he loves telling the story about his trip to Africa, and he’s still amazed that through Elliot and May and Gil and Susie, two couples he knows from Martha’s Vineyard, he was able to go to a village in Tanzania and give eye exams to children and some of the adults who work at the school and home there. “I think it’s a miracle of a story,” David said. To learn more about Precious Project, visit preciousproject.org. In 2016, according to the U.N. Development Program, Tanzania ranked 151 out of 187 countries on the Human Development Index. Nearly 68 percent of the population lives below the income poverty line (that’s $1.25 a day in U.S. currency). 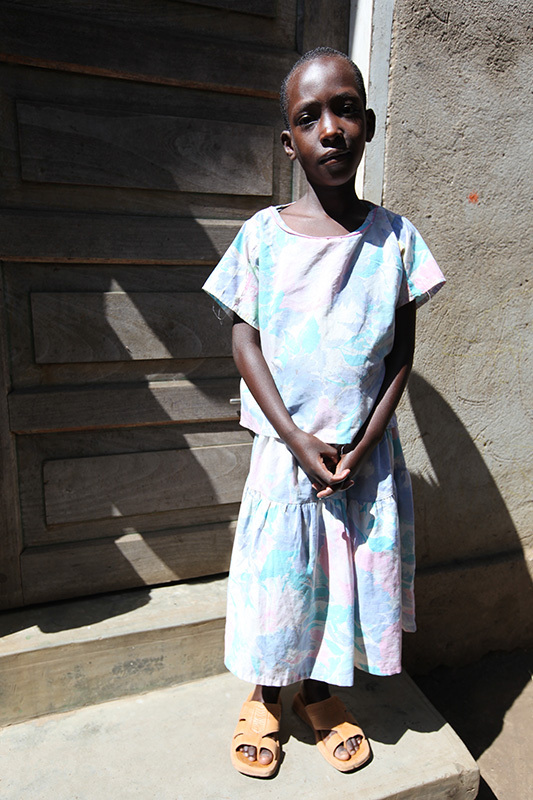 Nearly four out of 10 children under age 5 are chronically undernourished. Educational outcomes in Tanzania are some of the worst in sub-Saharan Africa. Tanzania’s public schools charge fees to cover expenses. Without a full scholarship, many children are not able to attend school at all. On average, only 3 percent of the schools in Tanzania have access to electricity, water, and sanitation. Underinvestment in primary education means that teacher absenteeism is prevalent throughout the country, and classroom instruction is limited to fewer than two hours per day.